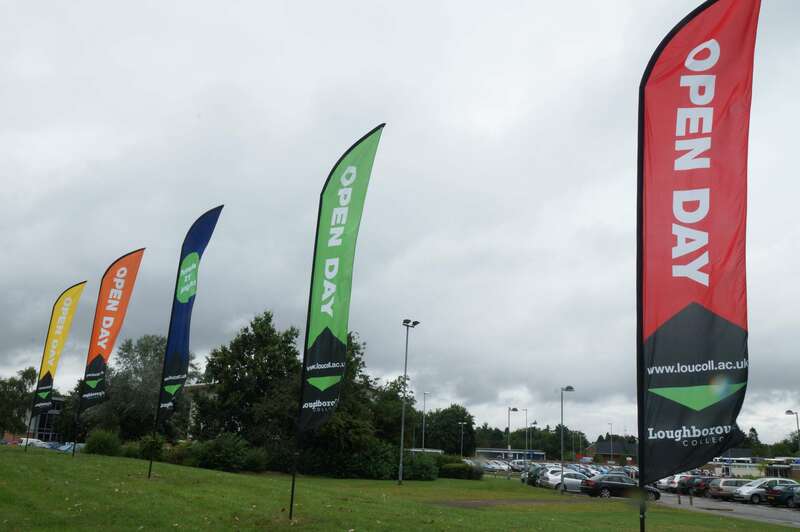 Feather flags can be completely customised with your own graphics, text or logo which will be vibrantly printed onto our 115gsm 100% Polyester. The dye sublimation technology that we use to create your custom Feather Flag means that your high quality product will also be colour fade protected and anti-run for those soggy outdoor events. 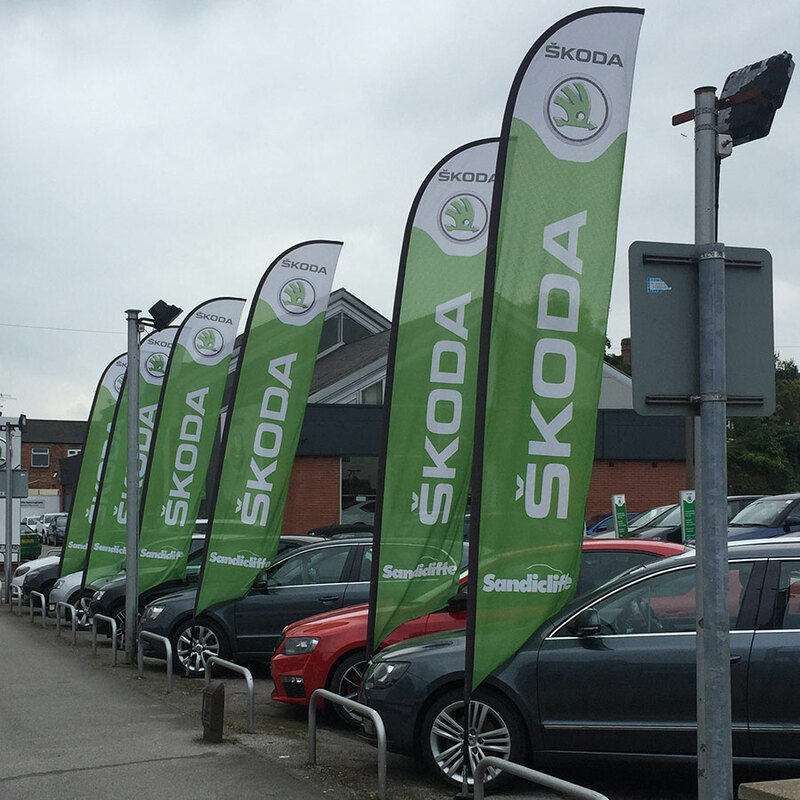 You can customise your flag with your own graphics, text or logo which will be vibrantly printed onto our 115gsm 100% Polyester. The dye sublimation technology that we use to create your custom Feather Flag means that your high quality product will also be colour fade protected and anti-run for those soggy outdoor events.